ASAH invites you to the first screenings of our documentary - “African Sojourn” on April 14th, Palm Sunday, at 1:30 and 6:30. There are plenty of seats in the beautiful Fargo Theatre’s signature auditorium so you don’t need a reservation, and the screening is free. Journey with Filmmaker and Director Jessica Wunderlich and Producer and ASAH President Deb Dawson to South Sudan, Kenya, and Uganda. The film chronicles ASAH's story against a background of South Sudan's early history, its independence from Sudan, the eruption of the ongoing civil war, the fleeing of our students, and our move to safety in Uganda. You’ll empathize with our students - already orphaned and now separated from their extended families. In spite of their losses, they shoulder the responsibility of working toward better futures for themselves and their families. Jessica Wunderlich is an up-and-coming visual artist whose evolution from still photography to filmmaking has resulted in a richness of storytelling that reaches far beyond the confines of the camera. Her work meanders through conflict and adventure, beauty and harsh realities, from the Dark Continent of Africa to the moonscapes of high-altitude Peru to the ancient cities of Israel. 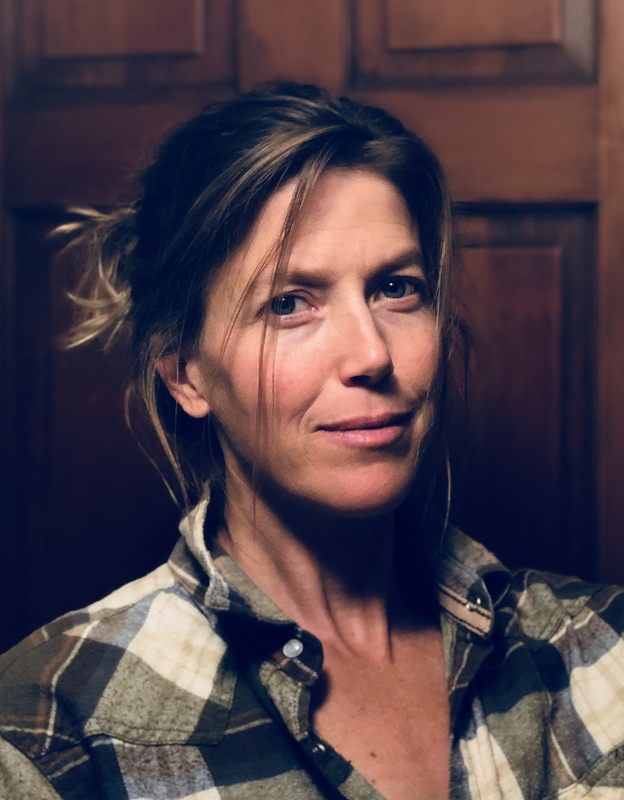 In 2012, Jessica signed on with Serac Adventure Films, where she earned the opportunity to work on award-winning documentaries such as High Ground and Out Living It. She now writes, directs, films, and edits for the nonprofit, African Soul American Heart (ASAH), dedicated to protecting, educating, and empowering orphans of the Republic of South Sudan who have become separated from—or perhaps more commonly, lost altogether—their families as a result of the ongoing violent conflict. Deb Dawson is a writer, photographer, filmmaker, businesswoman, teacher, humanitarian, and philanthropist. She holds a bachelor’s degree in Education and English and a Master of Fine Arts in Creative Writing. Dawson is the co-founder and executive director of African Soul, American Heart(ASAH), where she leads the organization’s mission to protect, educate, and empower orphaned girls from the Republic of South Sudan who would otherwise face a life of illiteracy and poverty, forced marriage at puberty, and early childbirth. ASAH educates our students in school subjects and practical life skills, preparing them to support themselves and their families in the future, and empowers the students to be leaders and to give back to their communities so that they may help their troubled nation establish and maintain peace for all.